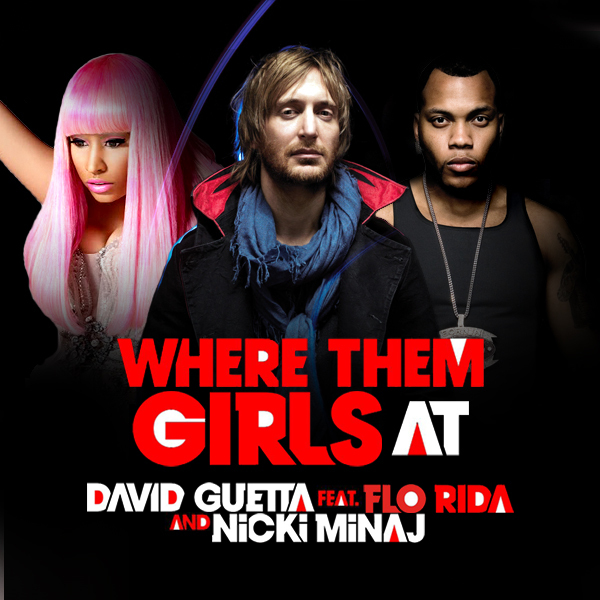 French hitmaker David Guetta has premiered the music video for Where Them Girls At, his Nicki Minaj and Flo Rida led single. The infectious dance track is off of Guetta’s upcoming album Nothing But The Beat, which drops on August 30th. Taio Cruz, Ludacris, Nicki Minaj, Flo Rida, Usher, will.i.am and Akon, among others will all be hopping on to help the French hitmaker with his upcoming disc. Shameless product placement plagues the video but Nicki Minaj fiercely spitting out her rhymes makes up for it. It’s a pretty straightforward clip that features an urban dance party where strange bubbles cause citizens to break out in dance. Admittedly, it’s a fun video backed by an equally fun track. The single has already done quite well for itself and this video will only serve to heighten its popularity.